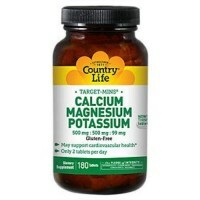 Poor magnesium may intake affects all tissues, especially tissues of the heart, nerves and kidneys. 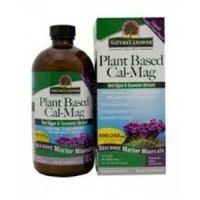 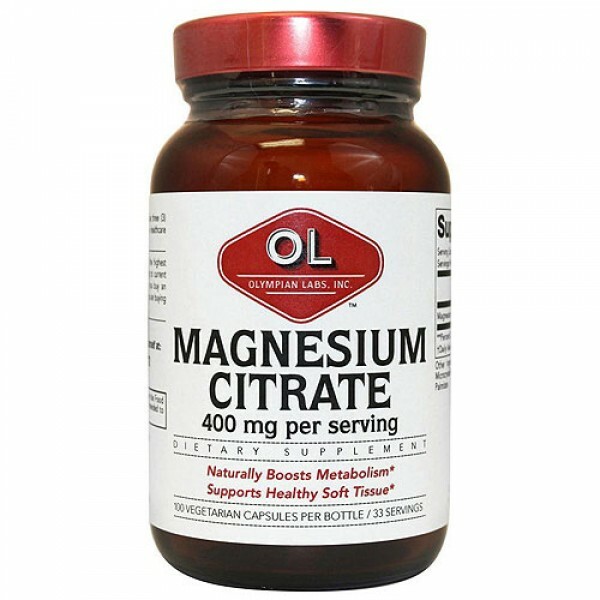 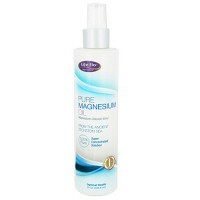 Citrate Magnesium is one of the most abundant minerals in soft tissues and is a vital catalyst in enzyme activity, especially the activity of those enzymes involved in energy production. 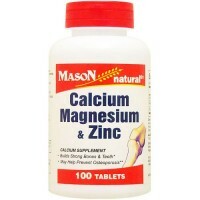 Magnesium functions in the conversion of carbohydrates, protein, and fats to energy. 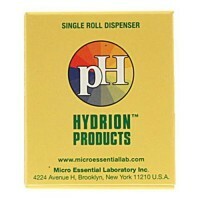 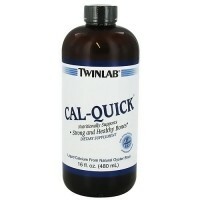 It also plays a role in the synthesis of the genetic material within each cell and removal of excess toxic substances. 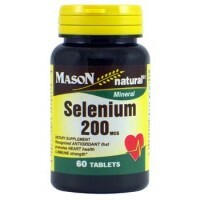 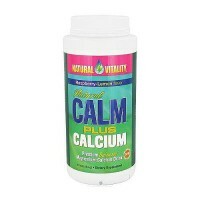 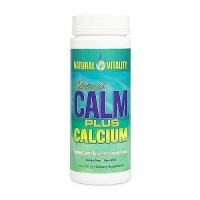 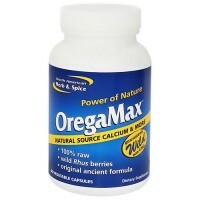 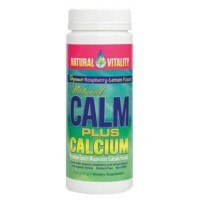 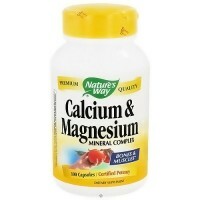 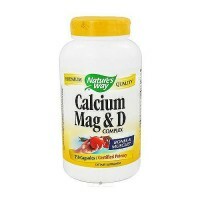 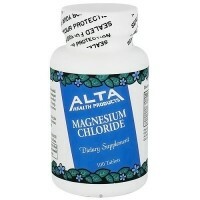 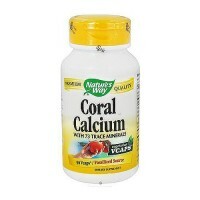 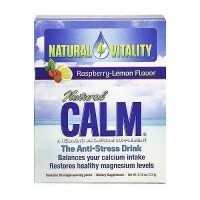 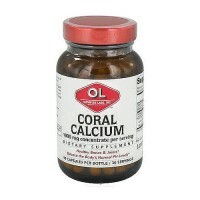 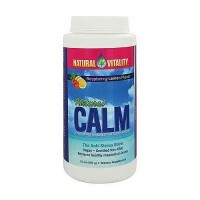 Poor magnesium intake affects all tissues, especially tissues of the heart, nerves and kidneys. 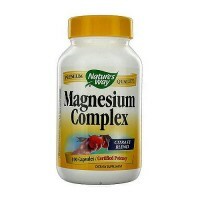 Deficiencies of this mineral may interfere with the transmission of nerve and muscle impulses, causing irritability and nervousness. 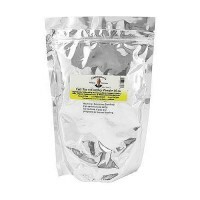 Microcrystalline Cellose (Plant Fiber), Rice Flour, Ascorbyl Palmitate (Vitamin C), Silica. 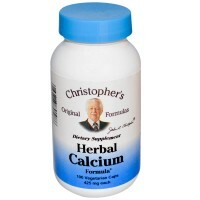 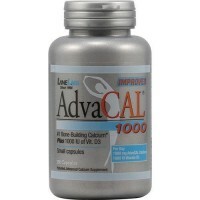 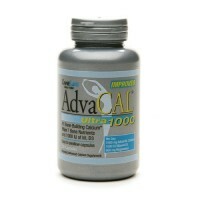 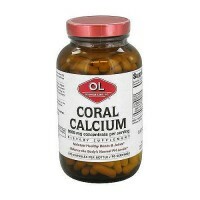 As a dietary supplement, take three (3) capsule daily with a meal, or as directed by a healthcare professional.